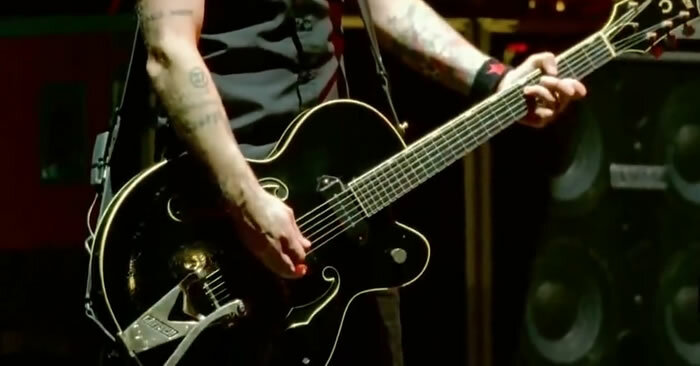 Learn how to play the Christmas classic “Jingle Bell Rock”. 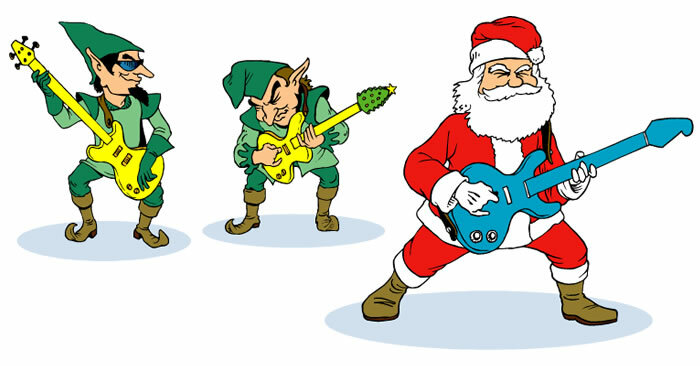 Includes printable sheet music. 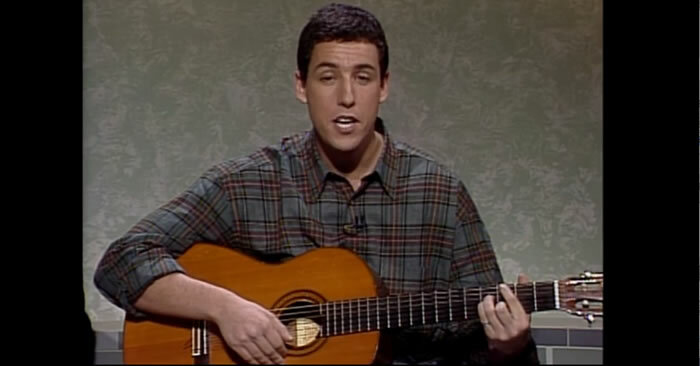 Learn how to play “Thanksgiving Song” by Adam Sandler. Also watch the original Saturday Night Live video of this song. I ain’t afraid of no ghosts! 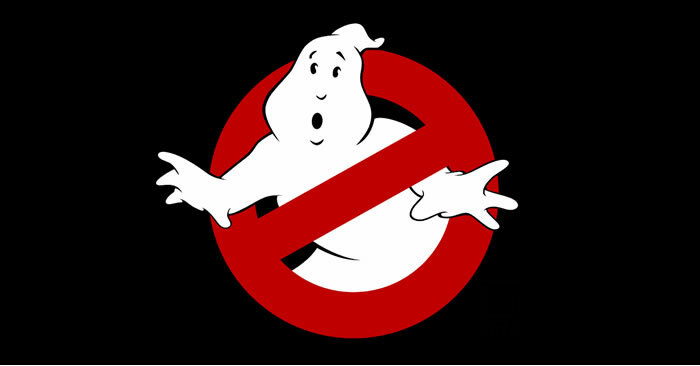 In this video guitar lesson you will learn the main riff & guitar chords for the “Ghostbusters” theme by Ray Parker Jr. 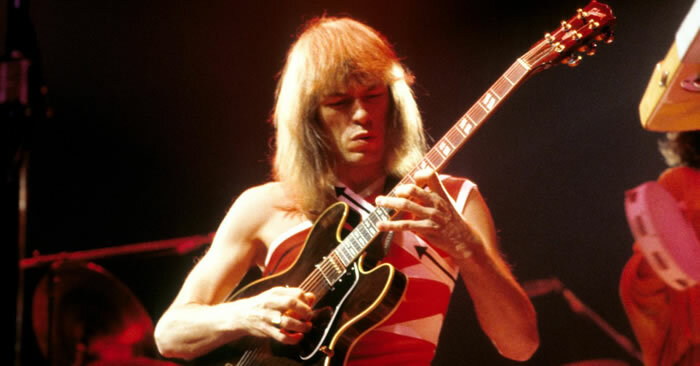 Learn how to play the into guitar riff from the song “Long Distance Runaround” from band Yes.